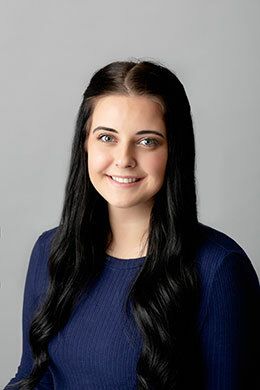 Our family of general dentists and staff at Southbrook Dental Group are committed to providing patients with comprehensive dental services in Edmonton in a comfortable, patient-friendly, non-stressful environment. We are currently accepting new patients, so give us a call to book your initial appointment. 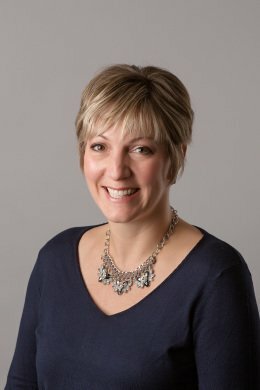 Dr. Tanya Mundt grew up in Regina, Saskatchewan. 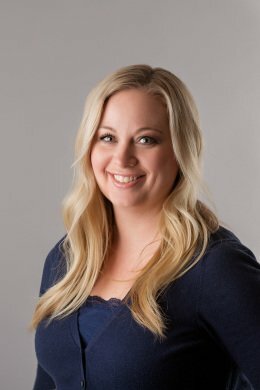 She graduated from the University of Regina with a Bachelor of Science degree in Chemistry in 2001. 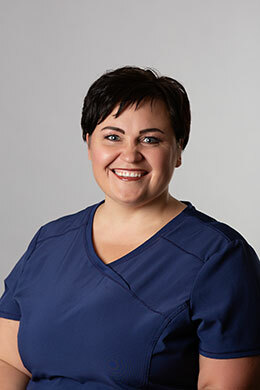 In 2005, she earned her Doctor of Dental Medicine at the University of Saskatchewan’s dental college. 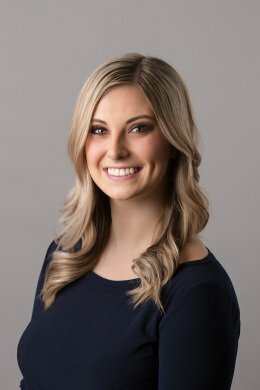 She became a partner for Southbrook Dental Group (previously Azarko Dental Group Southbrook) in 2013. 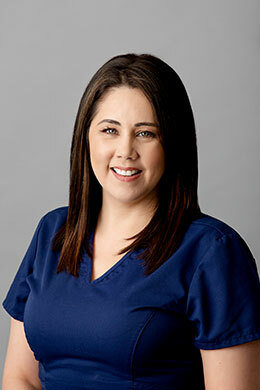 Dr. Mundt is very family-oriented and has three children of her own. She also has four fur babies, two dogs and two cats. 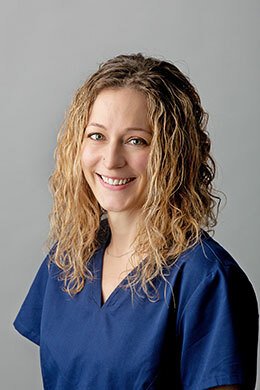 Dr. Mundt is a patient General Dentist who strives to prevent problems before they start and wants every patient to leave their appointment happy. 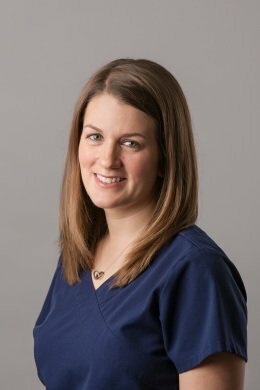 Dr. Mundt is very understanding of dental anxiety and commits to putting her patients at ease to make every appointment a positive one. 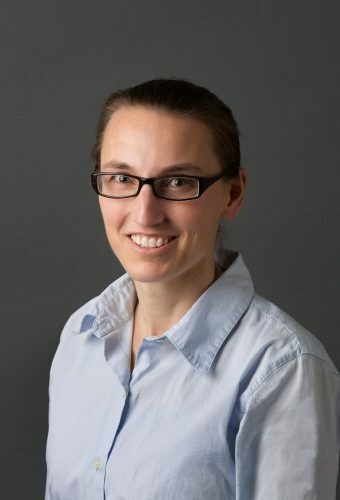 In her free time Dr. Mundt, along with her husband and children, enjoys participating in activities such as competitive soccer, hiking, biking and long distant running. 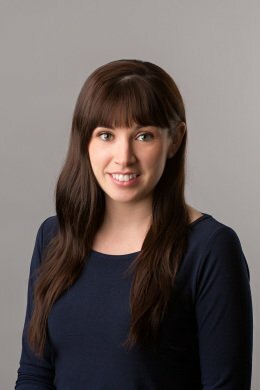 Dr. Mundt is a proud supporter of the Canadian Cancer Society and the Humane Society, as well as other charities. 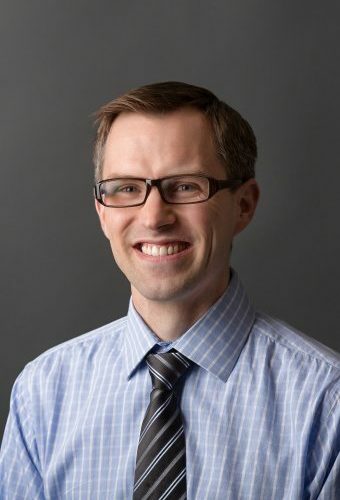 Dr. Jason Steed was born and raised in south Edmonton and received a Bachelor of Science degree from the University of Alberta in 2005. He was accepted into New York University’s College of Dentistry where he earned his Doctor of Dental Surgery in 2012. 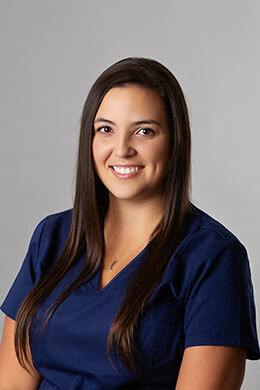 Dr. Steed joined Southbrook Dental Group (previously Azarko Dental South) as a General Dentist in 2014. 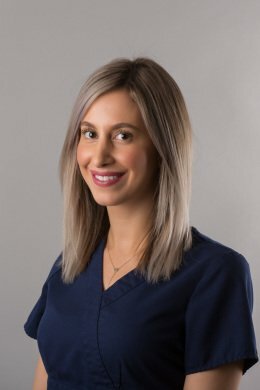 Dr. Steed’s philosophy is to create the best calming dental appointment for those with dental anxiety and to educate his patients as much as possible. He takes great care in providing quality treatment each and every day. In his spare time, he enjoys running and has completed a number of marathons, a highlight being the New York Marathon. He also loves spending time with his lovely wife and three wonderful children. 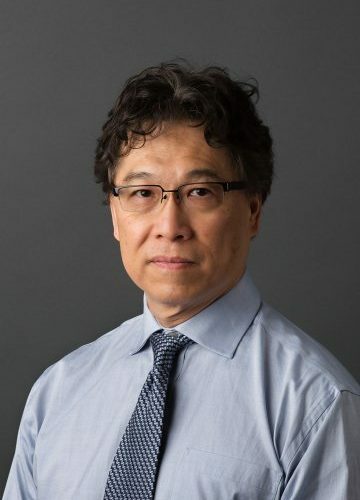 Dr. Raymond Ma grew up in Winnipeg and received his dental training at University of Manitoba, after graduating in 1979, he moved to Alberta and has been practising general dentistry in the Edmonton area till present. 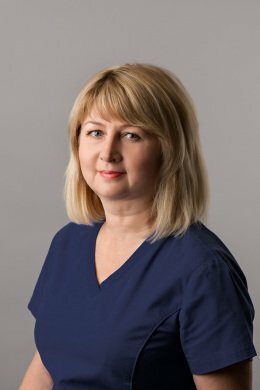 Dr. Ma firmly believes as a dental professional, it is our duty to provide consistent high level of care to all patients, and to do it with compassion and with integrity. Dr. Ma is experienced in most aspects of general dentistry. He enjoys oral surgery and endodontics. When not working as a dentist, Dr. Ma loves going to Edmonton Symphony concerts, practices advanced taichi, and spending time with his wife, daughters and grandchildren.